8B Rivonia Road, Sandton, 2196, Johannesburg, South Africa. 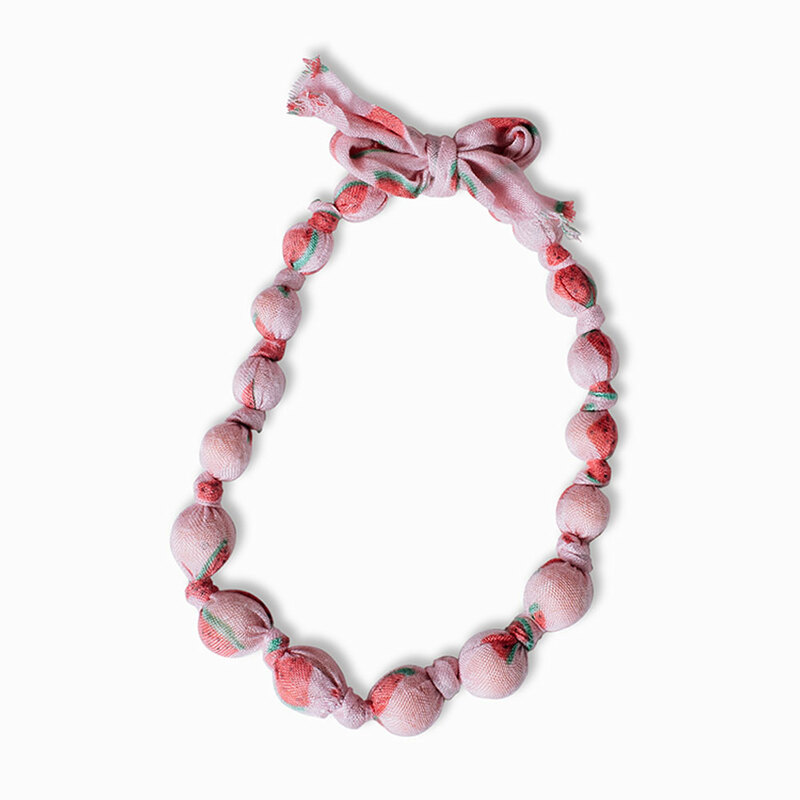 What cuter way than to dress up your little one in watermelon print accessories? 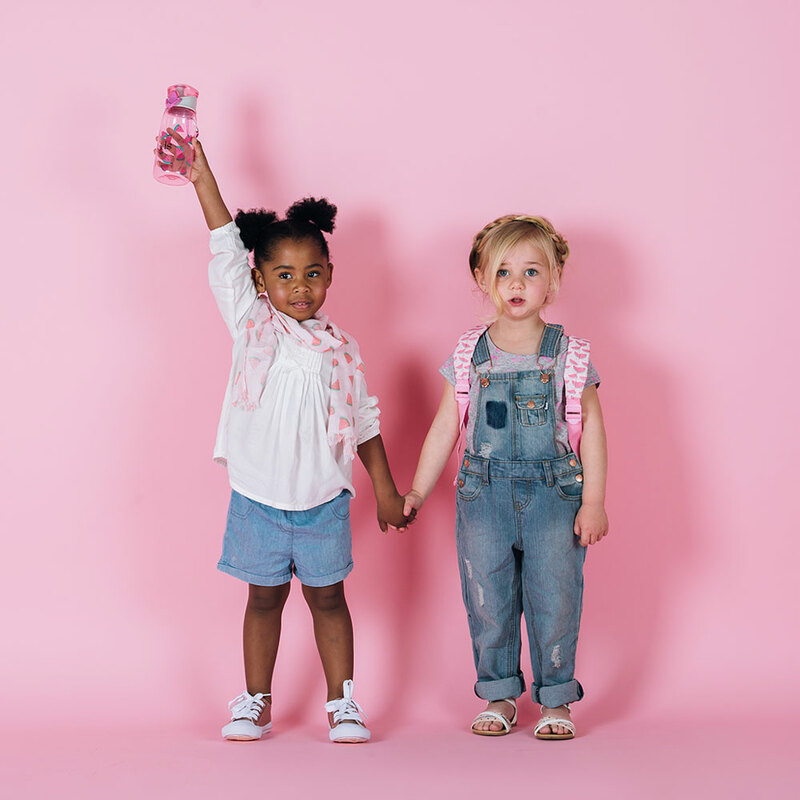 Whether you have a girly-girl or a “wild child”, the pink, mint green and speck of black colour palette goes equally well with a tutu or tights! 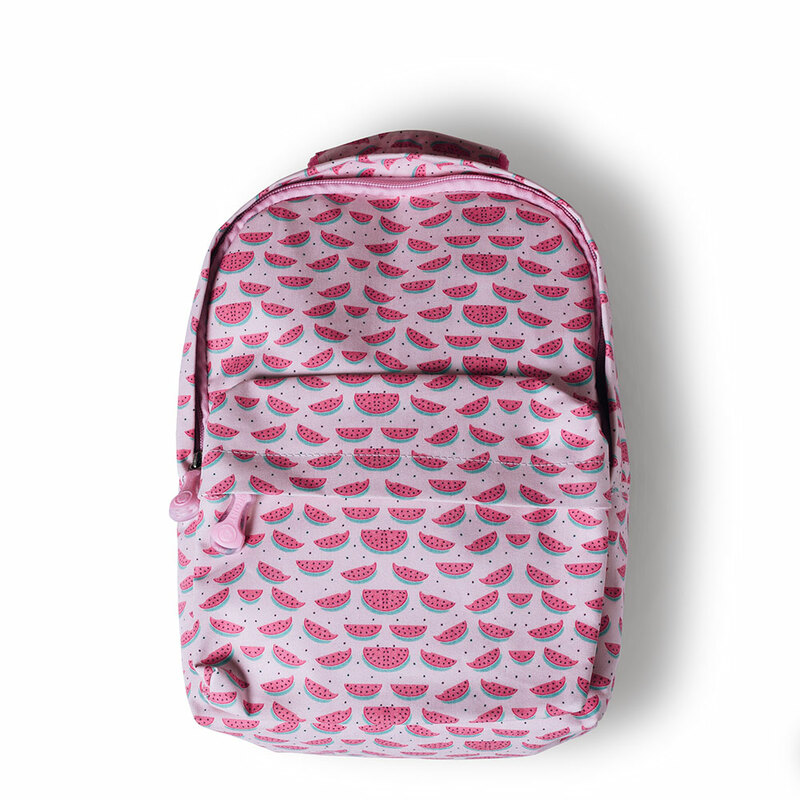 This cute watermelon print backpack is perfect for carrying all the goodies a girl may need. From her favourite book and jacket to a snack and stuffed toy, she’ll never be unprepared. 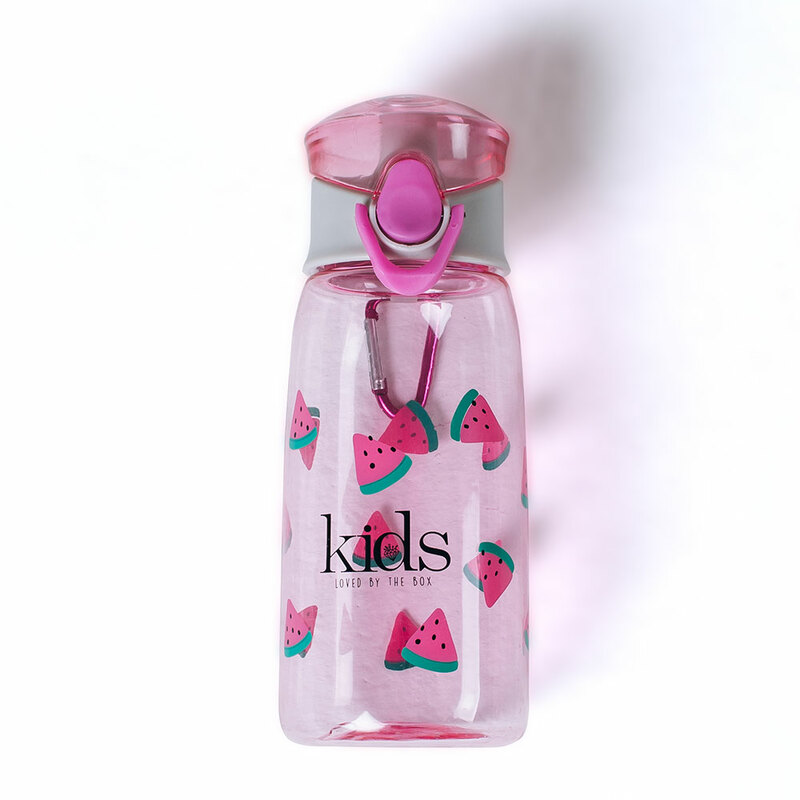 Keep your little one hydrated with this BPA-free water bottle. It is ideal for a lunchbox to school or when she is on the move. 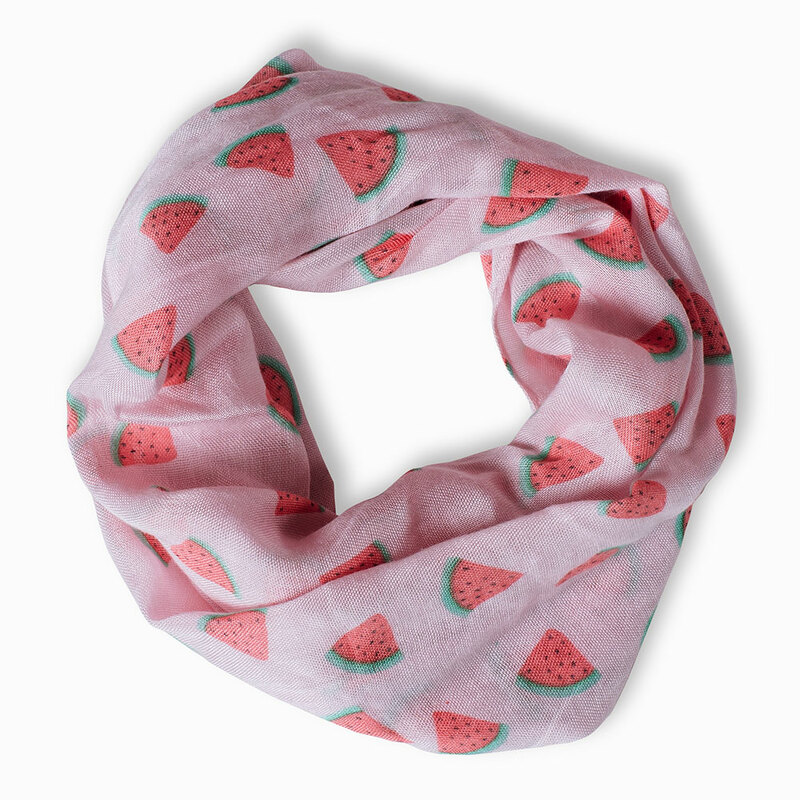 Any girl will look like one in a “melon” with this trendy, yet ultra-soft viscose scarf. 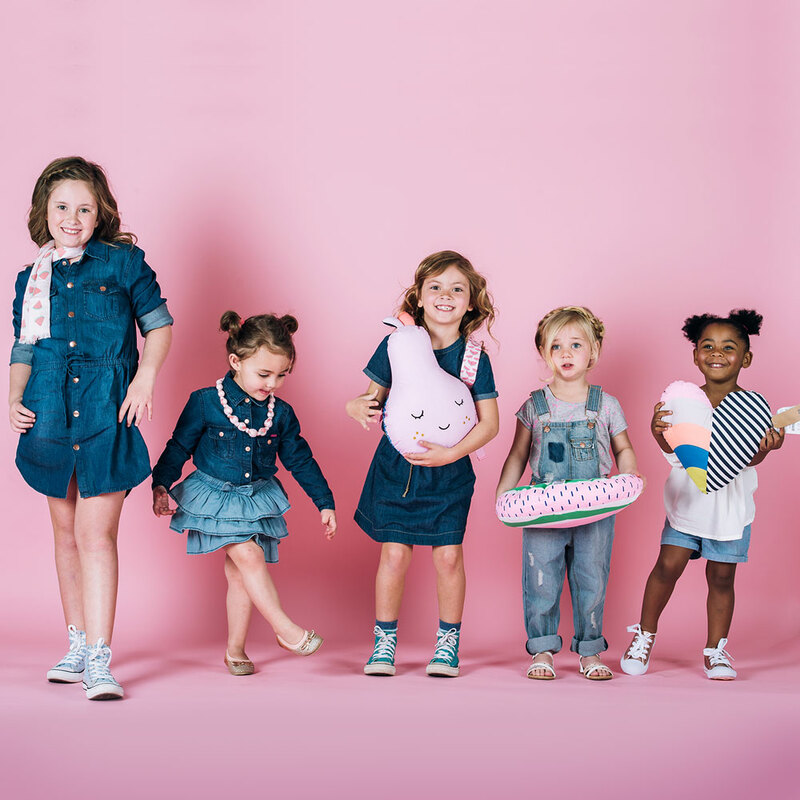 Does your little one like to play dress-up with your accessories? Now she can have her very own collection of trinkets. 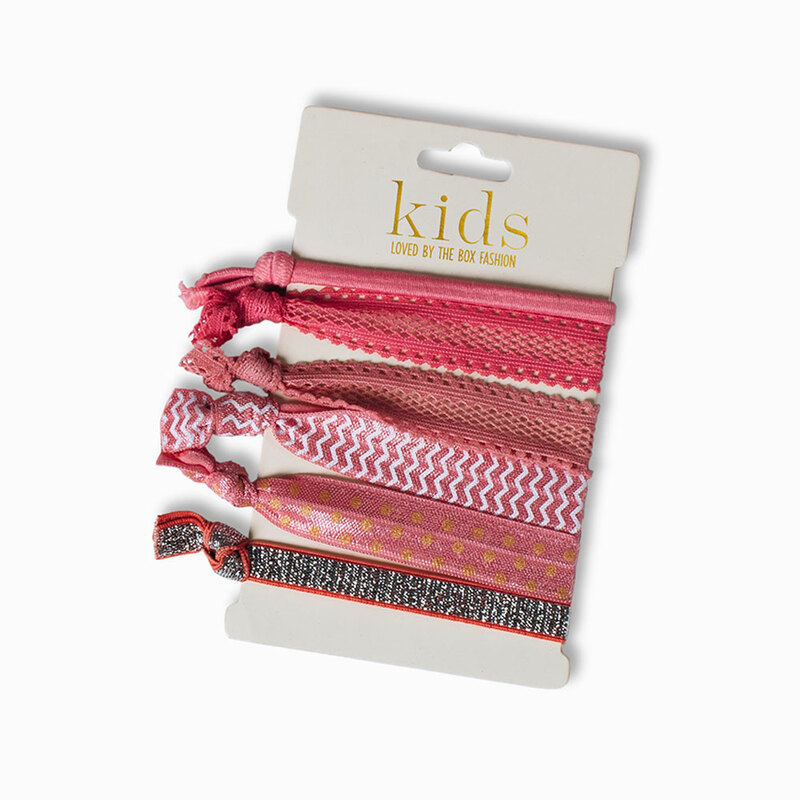 Because we know you can never have enough hair ties!